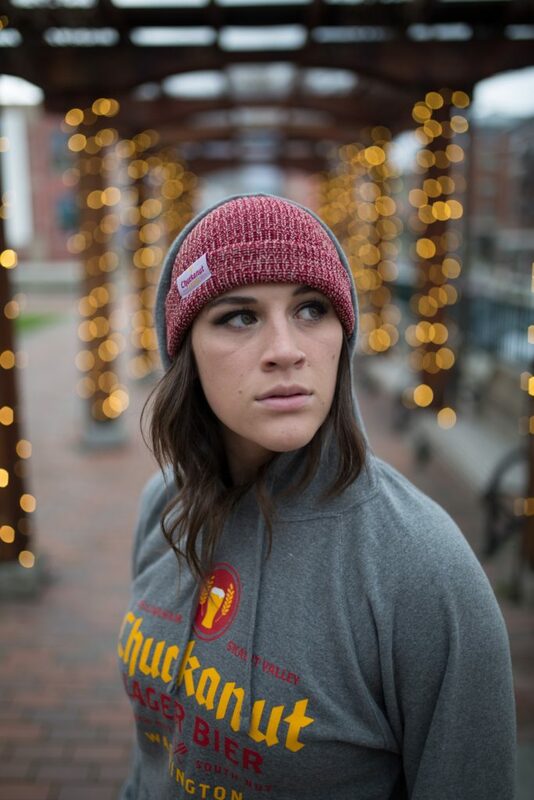 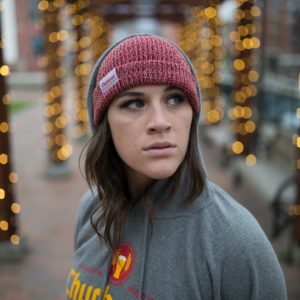 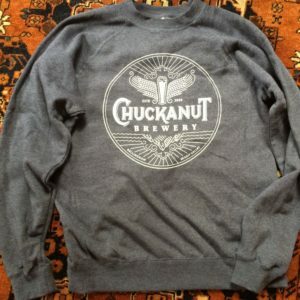 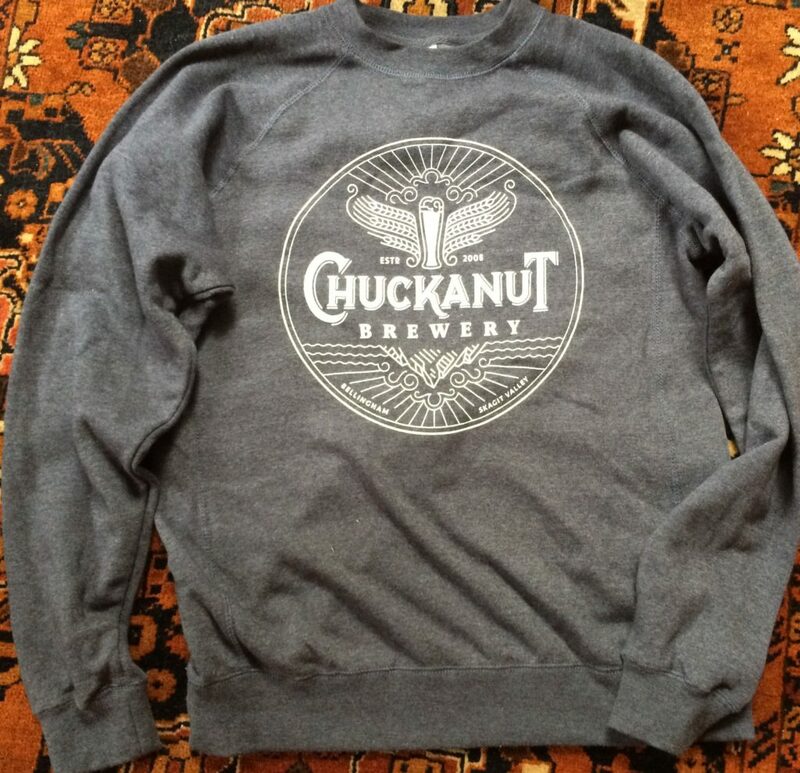 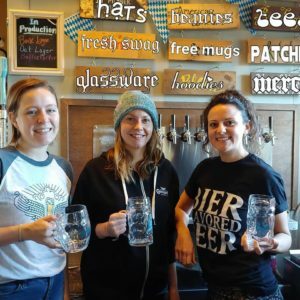 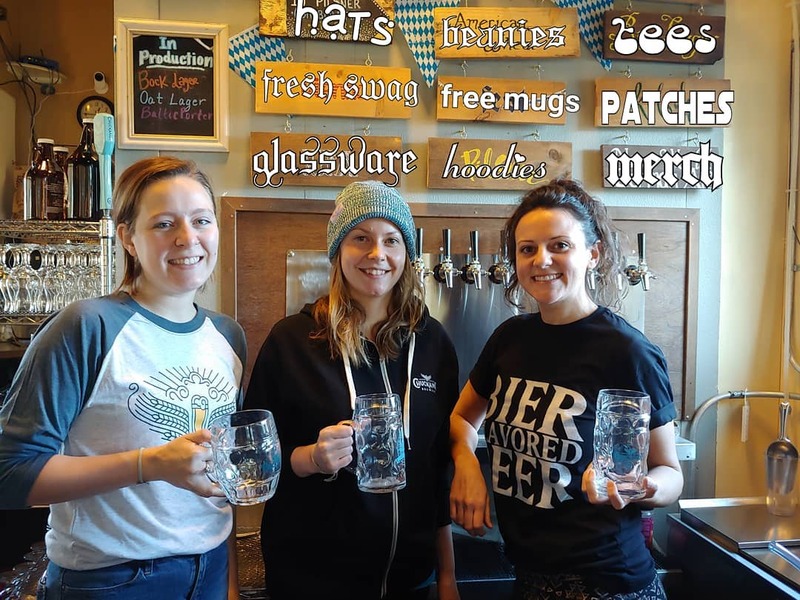 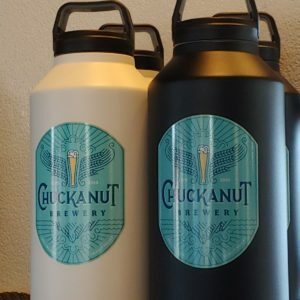 Chuckanut Brewery offers guests a both locations a variety of merchandise and apparel which make great gifts for friends and family or stylish souvenirs. 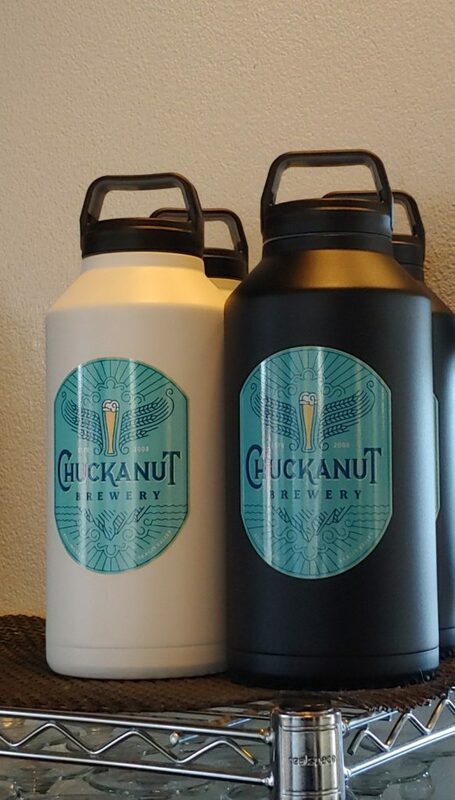 If you can’t decide what to give them a Chuckanut Brewery Gift Certificate works great! 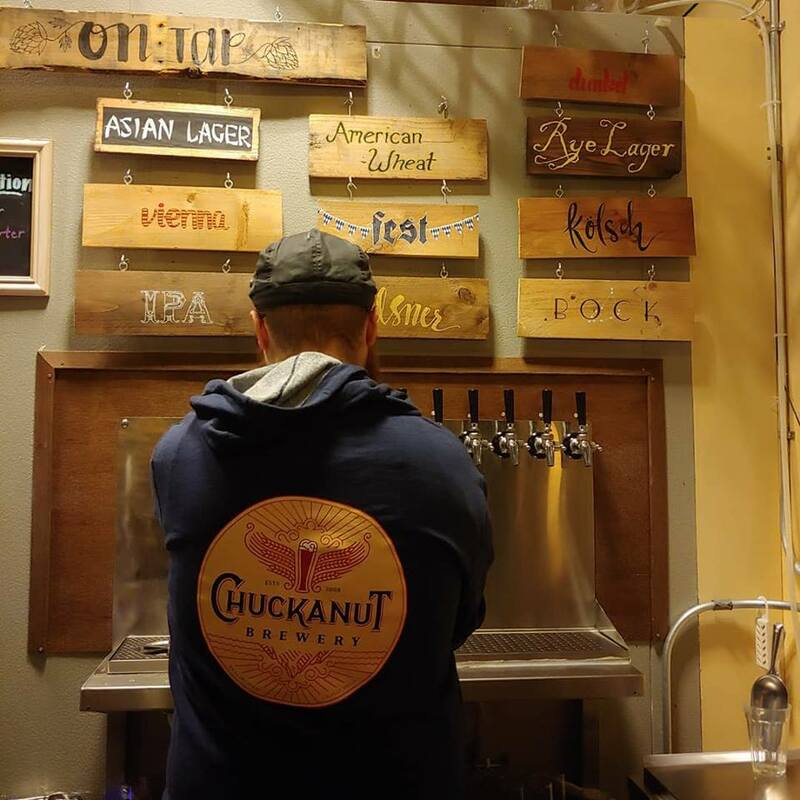 If you can’t decide what to get just give them a Chuckanut Brewery & Kitchen Gift Certificate and let them decide what they want to have: Food, Beer, Merchandise, or a little bit of everything.